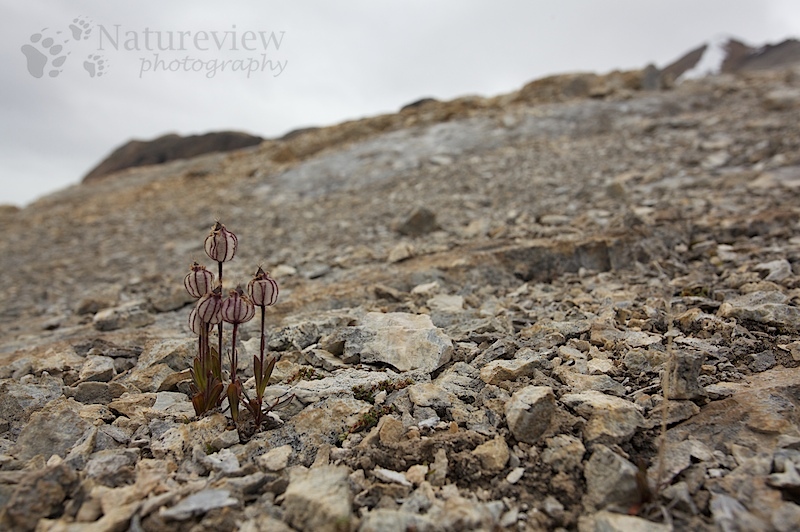 One of the things I like about the Arctic is to see how plants and animals can survive in these extreme conditions. This Nodding Lychnis grew in a really barren area with just some rocks. To emphasise this, I took this picture with the wide-angle to get a bit of this harsh environment in the picture.